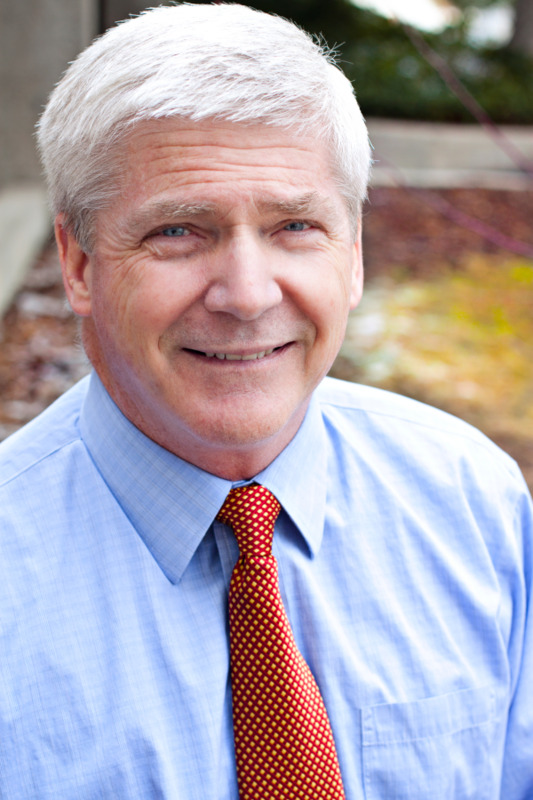 Dr. Richard Barnes is a graduate of The University of Southern California School of Dentistry. He is married to Cindy Brown. They have seven children. He has practiced at Highland Dental Center since 1990. Dr. Barnes is involved with many charities. He has served in Guatemala with Choice Humanitarian, the Dominican Republic with Outlook 360, Angel Flight and locally with Team Smile. Dr. Barnes knows dentistry is an ever-changing profession and he takes great pride in continually searching for the finest techniques and materials. He believes that by constantly attending continuing education courses he is able to give his patients the best possible treatment options. He believes that you will truly appreciate our state-of-the-art facility. Our dedication to quality is evident in all that we do, from providing exceptional dentistry right through to choosing experienced, professional team members and creating a uniquely, comfortable environment. Our office is able to treat most phases of dental care. Our main emphasis is restorative and cosmetic dentistry, but we also treat root canals, gum disease, sleep apnea and sports dentistry.